The George Bridgnorth is family-owned and was totally renovated in 2009 to an extremely high standard. There is a very comfortable bar and lounge featuring exposed beams, real fires and a separate dining area. 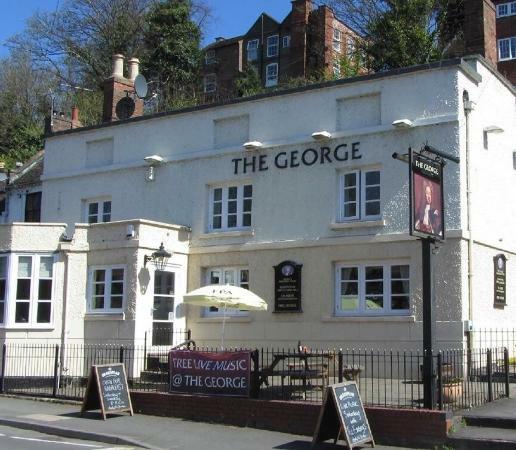 Throughout the year The George offers real value for money accommodation in a warm and welcoming atmosphere.